Vaccines have greatly reduced the deaths from contagious diseases like polio, measles, and whooping cough. County health departments are in their usual August scramble to schedule meetings with parents who don't want to vaccinate their children. State law requires parents of incoming preschoolers, kindergartners, and seventh-graders to meet with a health official if they want a vaccine waiver. The health officials inform parents that vaccines are safe and protect children from serious illnesses that can sometimes be fatal. At many K-12 schools in Michigan, student vaccination rates are below 95 percent, the threshold doctors say is necessary for "herd immunity" against a disease. That leaves children more vulnerable to outbreaks of measles, mumps, rubella, and whooping cough. An illustration of "herd immunity" that shows what happens in a population that is mostly unvaccinated, versus mostly vaccinated. Chris Zilke is with the Washtenaw County Health Department. She says during the roughly 20-minute sessions, nurses explain the facts about immunizations to parents to counter any misinformation they may believe. "Sometimes they have heard some things or seen things on websites, Facebook, or other places where they're getting information second hand," said Zilke. "It's anecdotal." She says anecdotes seem to have more influence on some parents than facts, but it's necessary to keep trying. One thing parents won't get is a harsh, condemning lecture if they let their kids remain unvaccinated. "This is not meant to be a situation where anybody is belittled or told that their choice is wrong," said Zilke. "It's to make sure they have the information needed to make a good decision." At Kalamazoo County Health and Community Services, each nurse is limited to four parent education sessions each day, says Deputy Director Lynne Norman. "It can be tiring," she said. "You can tell by looking at their faces before you start talking that they have made up their minds against vaccines." But Norman says she has seen some successes, too. There are parents that do change their minds, especially if they come to the sessions on the fence about what to do. And many times, she says, when parents find out they have to attend a session, they go ahead and get their children vaccinated. Norman says that's because the main reason they hadn't vaccinated was because it wasn't convenient, not because they are against vaccines. Mother loses daughter to whooping cough. Now she fights to improve Michigan’s poor vaccination rate. Stateside's conversation with Veronica McNally, co-founder of Franny Strong Foundation, and Dr. Eden Wells, chief medical executive for the Michigan Department of Health and Human Services. Baby Francesca was just 12 weeks old when she came down with a cough. 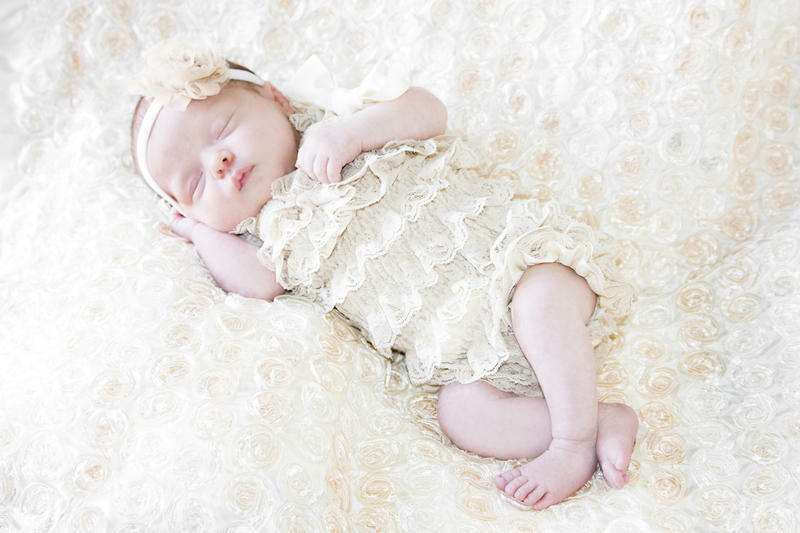 Nine days later, she died of pertussis, better known as whooping cough. 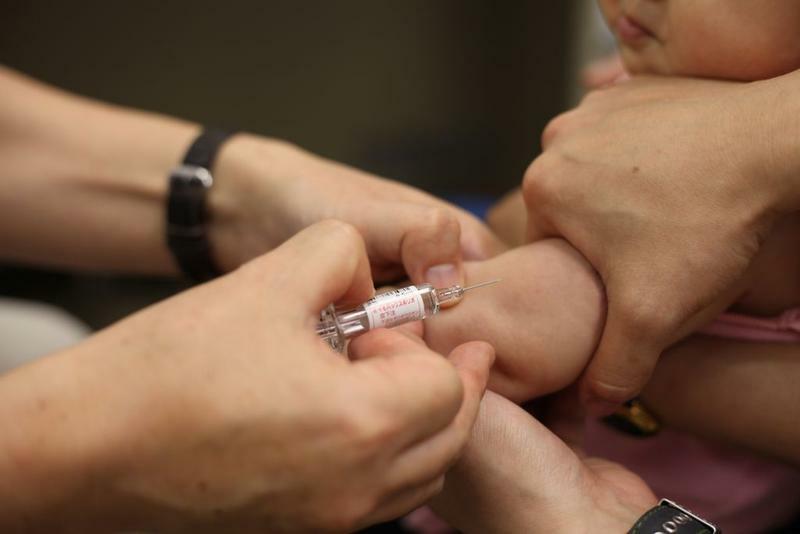 A new poll shows shifting views on the safety of childhood vaccines. The University of Michigan C.S. Mott Children's Hospital National Poll on Children's Health asked parents how their views have changed during the past year. Poll director Matt Davis says a third of parents say they believe vaccines are safer and more effective than they thought a year ago. A smaller percentage have more doubts. Chicken pox cases are up nearly 60% from this time last year, state health officials say. The majority of those 239 cases were people who hadn’t been vaccinated. 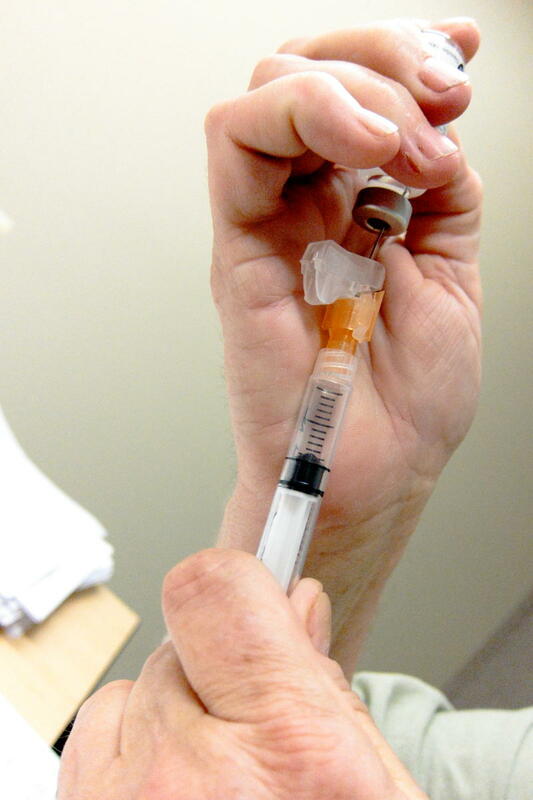 "There's this misconception that because they're not seeing the illness as much as they were in the past, that there isn't a need for immunizations,” says Jennifer Eisner, a spokesperson for the Michigan Department of Health and Human Services. “But really, what that's showing is that immunizations are effective, and they're still necessary." Parents who've been judged to be "unfit" during child protection proceedings cannot prevent the vaccination of their children on religious grounds, according to a 3-0 decision this week by a Michigan Court of Appeals panel. 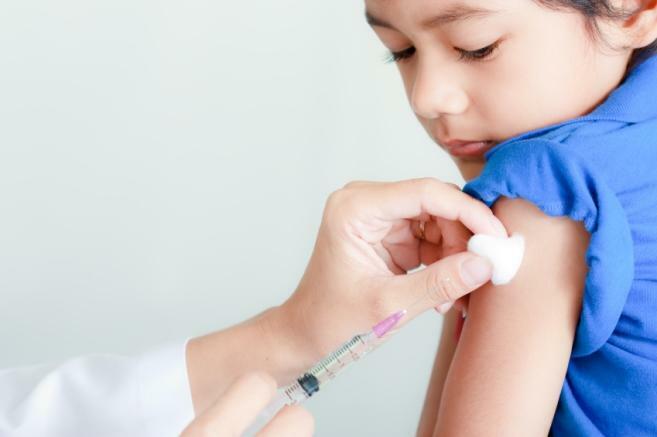 The Michigan appeals court upheld the decision of a Kent County judge to order physician-recommended immunizations for the four children – despite the mother's religious objections. The trial judge found the vaccinations were in the best interest of the children and society. The Michigan Department of Health and Human Services is confirming the first case of measles in the state this year. The department announced Wednesday that a person in southeastern Michigan is being hospitalized after recently traveling internationally and getting sick.